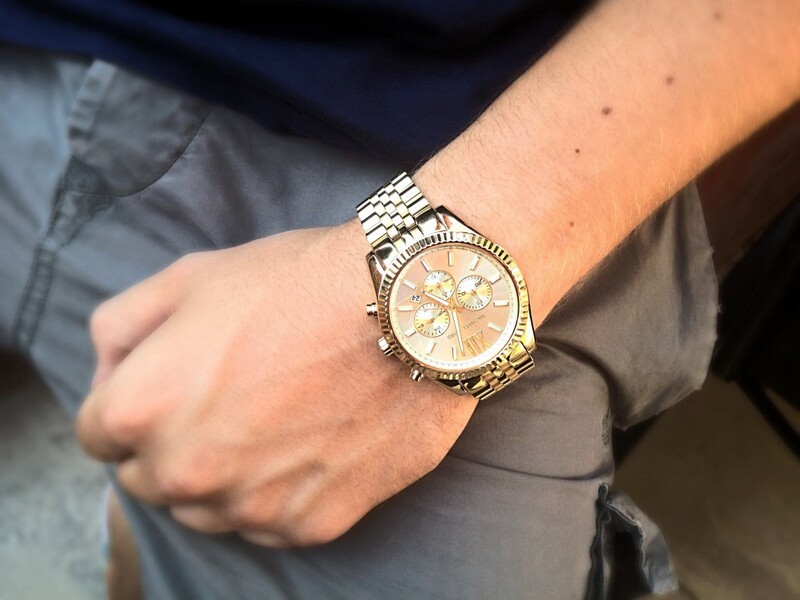 Today I’m featuring the Michael Kors MK8281. 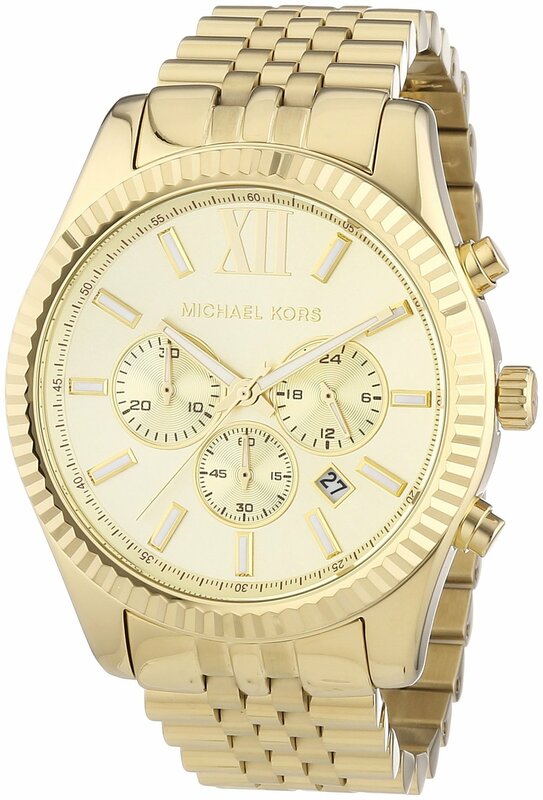 You may also like our top 7 Michael Kors watches for men. Michael Kors is a luxury American fashion company that started in 1981. In the last few years the brands women’s watches have gained in popularity. However, it’s only recently people are noticing their men’s watch range. Today I’m doing a Michael Kors MK8281 review. 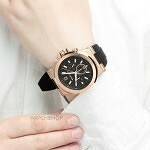 This watch is available on Amazon. The MK8281 features a large 45mm display. The whole watch is gold plated which is a nice feature. It’s a standard chronograph display with luminous hands. The clasp is a fold over style with double a push safety button. 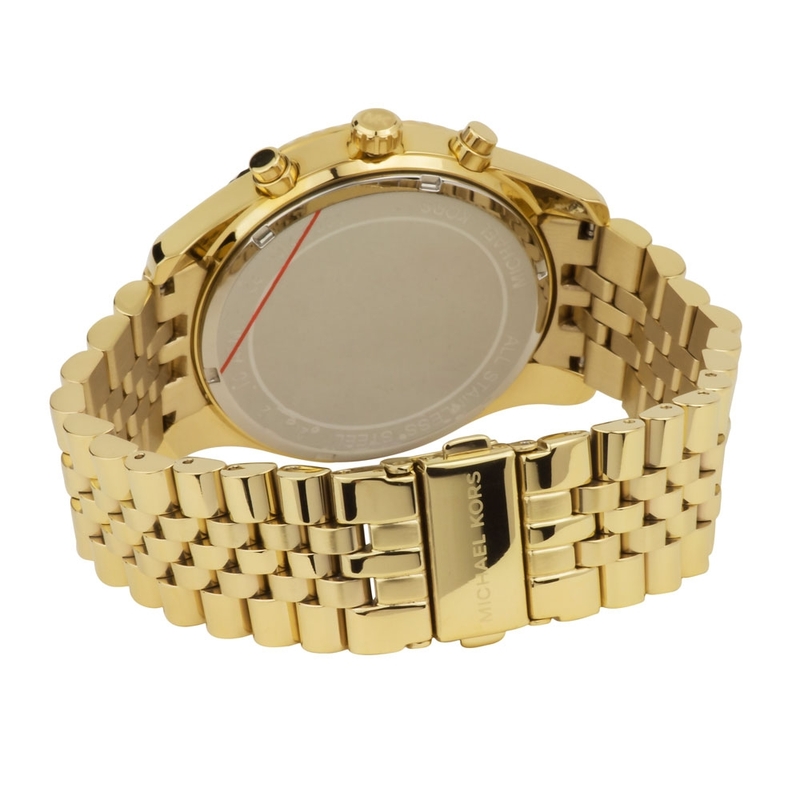 The Michael Kors MK8281 is a bit of a showcase piece. It’s definitely a head turner. Quite hard to miss this on the wrist to be honest. I love it though. The watch has a great heavy weight to it. This is something I normally attribute to a well made hard wearing watch. The case it comes in is nice and luxurious which is a nice added touch. I wouldn’t personally wear this day to day. I’d save it for occasions out etc. 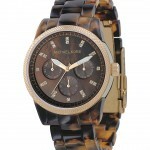 Hope you enjoyed my Michael Kors Men’s Fashion Watch MK8281 review.